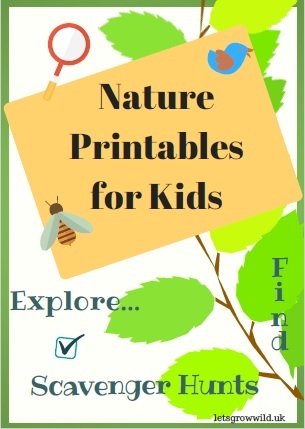 Looking for a Natural Deodorant? 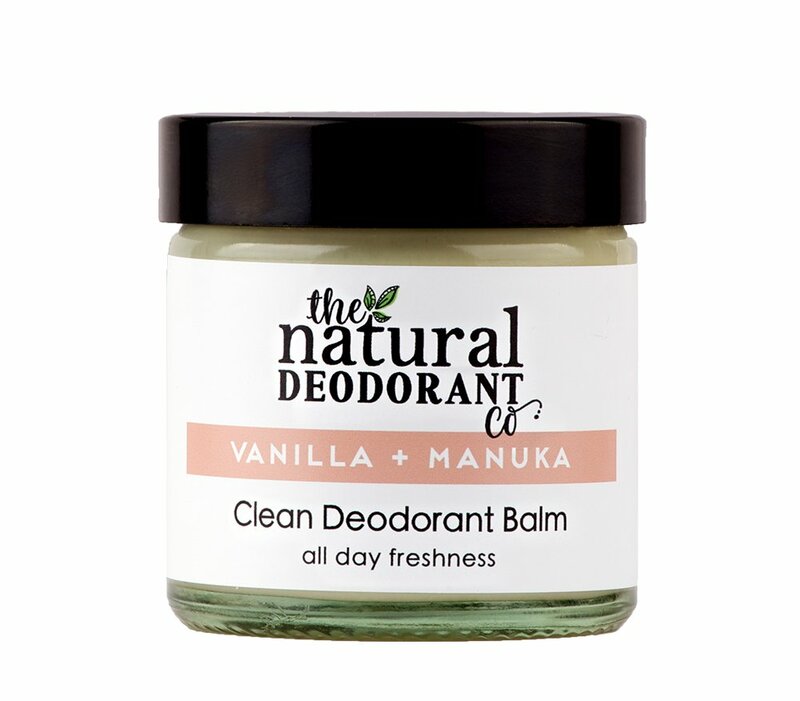 Read The Natural Deodorant Co Review! Antiperspirants, which stop your armpits producing sweat by plugging the pores, contain aluminium which can find its way into your body. Illnesses like some cancers and Alzheimer’s have been linked to high levels of aluminium in the body. 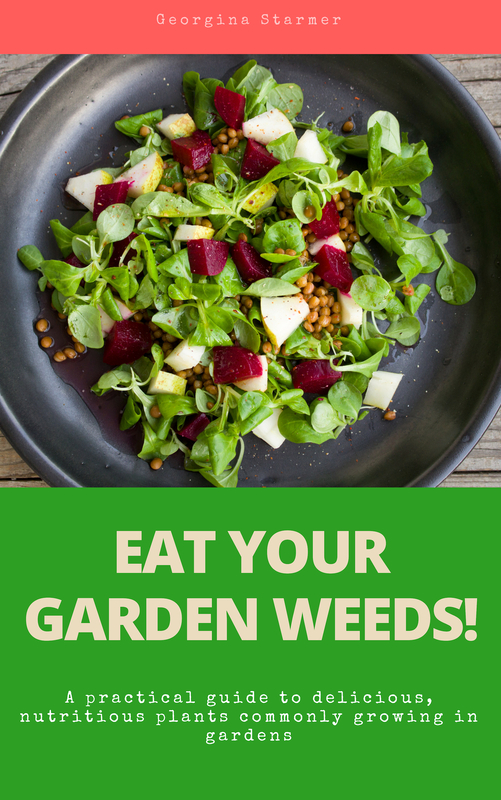 Not only that, try adding parabens and other toxic substances into the mix. Most deodorants, that do not stop sweat but prevent odour, also contain aluminium. Why do manufacturers continue to put our health at risk? Why aren’t ordinary people who buy this stuff more informed? Well that might be another blog post, but for now here’s my Natural Deodorant Co review. While on Amazon, I came across the Natural Deodorant Co. The reviews looked great, so although I was happy with the natural deodorant I’d been using, I could resist giving this a try. I went for the Lemon and Geranium Clean Deodorant Balm. Before I give this Natural Deodorant Co review, I just want to point you to the review I did of Native Unearthed Deodorant Balm. As I write this, I’ll also do a bit of comparing to Native Unearthed along the way. First of all, I opened the lid and the smell was divine! Lemon and geranium essential oils gave this a really fresh, tangy scent. To use, you take a pea sized amount of the balm, warm it with your finger then apply it to the underarm area. As soon as the balm is warmed, it melts into a lovely salve. A little goes a long way. Because this is a deodorant, so it won’t stop you sweating, but the ingredients inside will remove any funky odours. After applying, I felt fresh and dry. 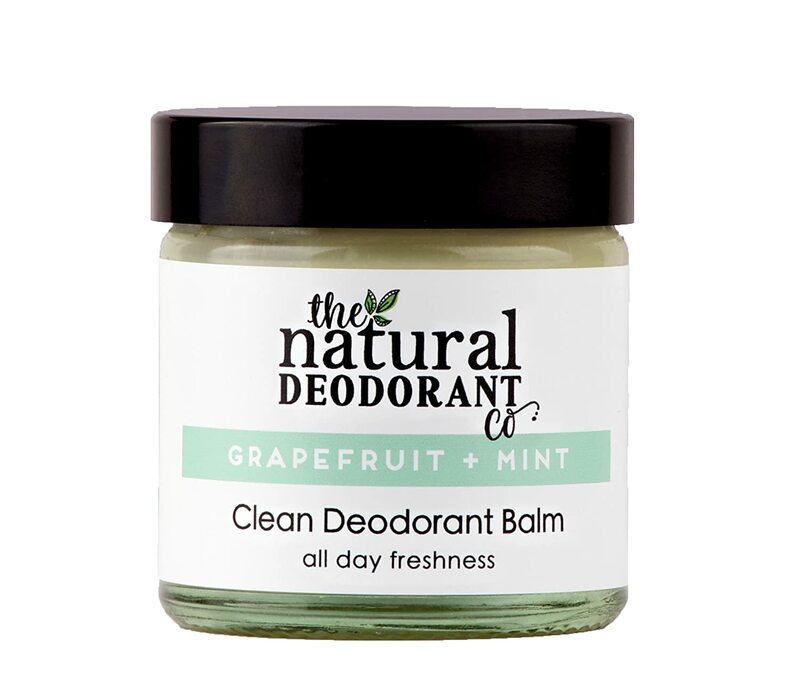 What are the negative points of this natural deodorant? One niggle I have with this is the ease of application. You have to scoop the balm out of the jar with your finger, so you often get too much out, far more than you need. This means you would use the jar up a lot quicker. With the Native Unearthed deodorant, you get a little spoon inside the jar that helps you get a pea sized amount. Luckily, I still had the spoon, so I used it with this deodorant. I would recommend finding something suitable to easily scoop out the desired amount, perhaps a clean ice lolly stick. One downside of The Natural Deodorant Co balm is that it is more expensive than Native Unearthed. At £10.60 per jar. The pot size is 60ml, the same as Native Unearthed deodorant, and a little does go a long way so actually it is good value for money. Sometimes when I applied The Natural Deodorant Co balm, I had slight sensitivity and a mild stinging sensation under one arm only. However, this did not happen every time I used it and wasn’t enough to put me off. Applying this deodorant balm in the morning, all through the day I kept getting lovely whiffs of lemon. It’s hard to admit that I enjoyed sniffing my pits, but there you go… I did! I also felt fresh and dry all day. I put this deodorant balm through its paces, as I also used it before going for a run. When I run, I do at least 5km, so plenty of opportunity to get sweaty! To be honest, kudos to The Natural Deodorant Co! Was I sweaty? Yes. Was I smelly? No! Still a zingy lemon fragrance. I like this natural deodorant, and I will be buying from the brand again. The scent was fresher and longer lasting than the Native Unearthed Balm, however I my skin did not feel as nourished. If I could combine the good aspects of the two, that would be brilliant! 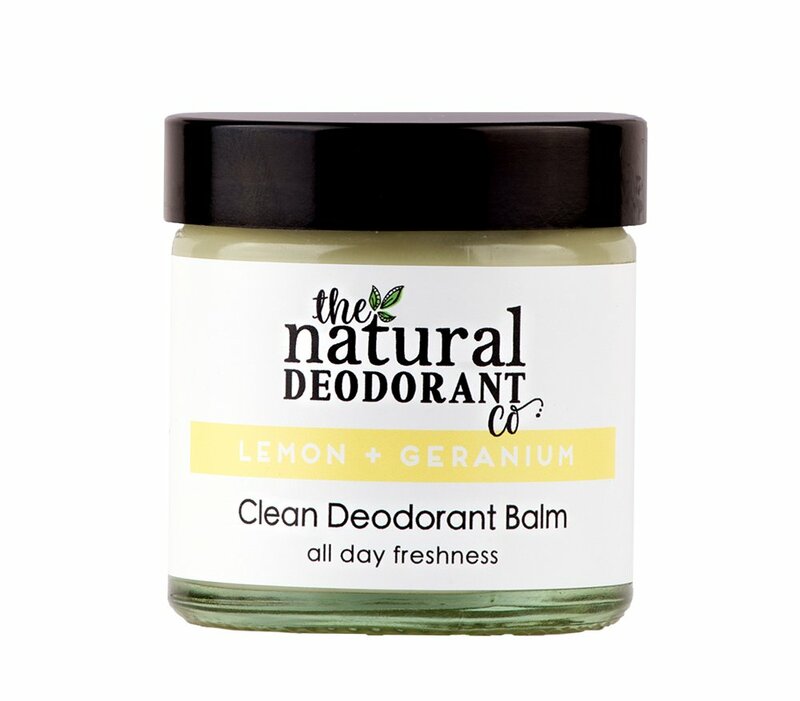 Try The Natural Deodorant Co, Lemon and Geranium for yourself! Do you use natural deodorants? What’s your favourite and why? Share in the comments below!